Wednesdays at 7 p.m., make your reservation for Costantino's Round Table. The new season begins March 23, with restaurant consultant Tom Wright and Ken Cusson of the Newport Harbor Group as guests. 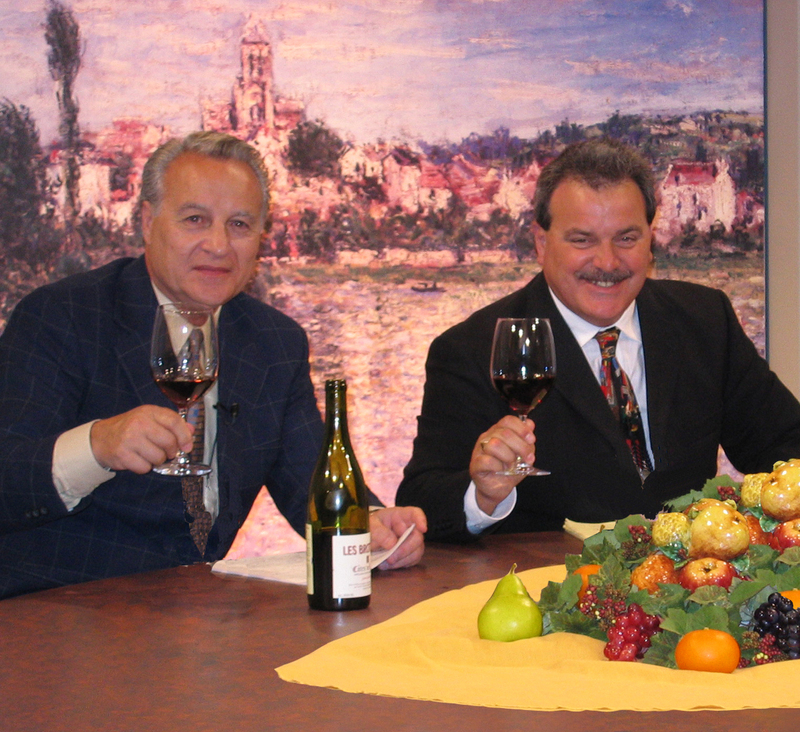 Each week, Alan Costantino, owner of Venda Ravioli, and Joe Zito, "TV Maitre d'" invite to the table local restaurateurs, vintners, chefs, other professionals in the food and beverage industry, and more, for their inside view into a wide range of topics - from kitchen designs, to how to define and achieve excellent service, to the latest trends in tourism and travel in Rhode Island. Did you know... Last season's episodes of Costantino's Round Table are now available on YouTube? This is last year's season opener. Follow the links for the other episodes. Subscribe to the WSBE Rhode Island PBS YouTube channel and be notified when a new episode is posted!